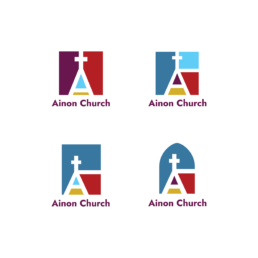 I enjoyed producing this logo for Ainon (Baptist Church in Tongwynlais). 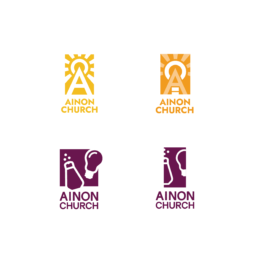 They had a couple of ideas on how the logo should feel. 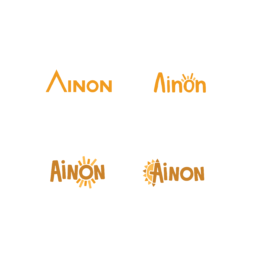 Finally deciding upon a sunshine filled logo with the subtle hint of the cross in the letter A.
I’ve included some of the concepts that guided them to the final design.